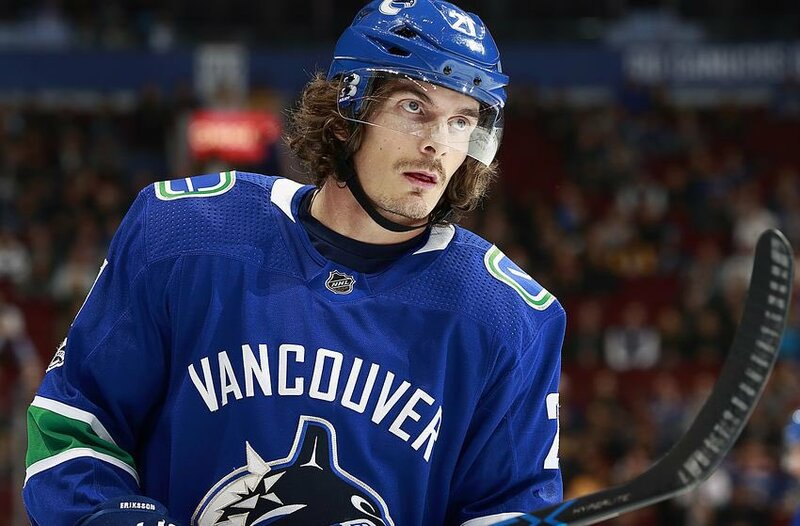 The ultimate home for Vancouver Canucks news, rumors, updates, trades, signings, injuries, commentary, analysis, and more! Vancouver Canucks: Can Quinn Hughes win next year’s Calder Trophy? RT @SicilianMiracle: Just finished up a #Canucks fan guide to the World Hockey Championships. Start times of all games that Canucks players will be playing in, along with Tournament format and rules. Dropping tomorrow!